Evening of Central Asian poetry translated into English. 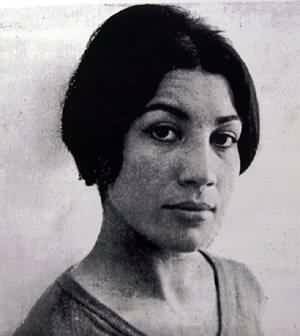 Niloufar Talebi’s translation of Forough Farrokhzad’s Another Birth in collaboration with Sally Lee Stewart. Reading at Tuva Space in Berkeley.